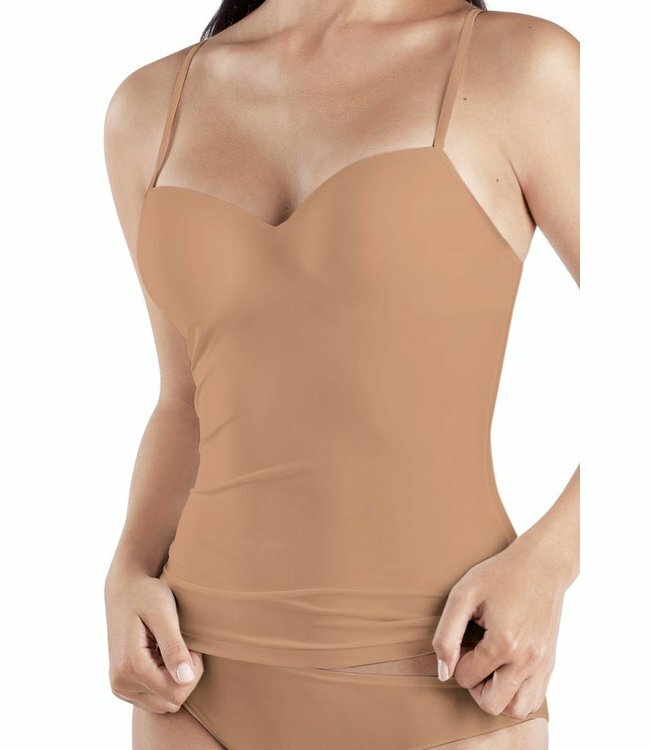 Hanro Smooth Touch Soft Bra. Pure comfort in modern design. Bestseller for many years. Comfortable soft cotton on the inside and a microfibre with clean look on the outside. Smart in both ways. Read more..